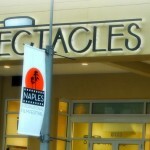 Welcome to Spectacles of Naples. 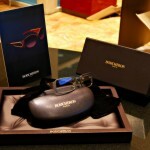 We are a locally owned optical boutique located in the heart of Mercato in Naples. 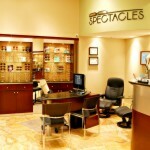 Opticians and owners, Tipton LeMay and Rick Radunz opened Spectacles in September of ’09 with the vision of being the premier eyewear store in Naples, FL, carrying the latest in designer frames and sunglasses. While most optical stores still utilize 2nd and 3rd generation lenses, Spectacles offers new free form lenses from Shamir and Carl Zeiss. 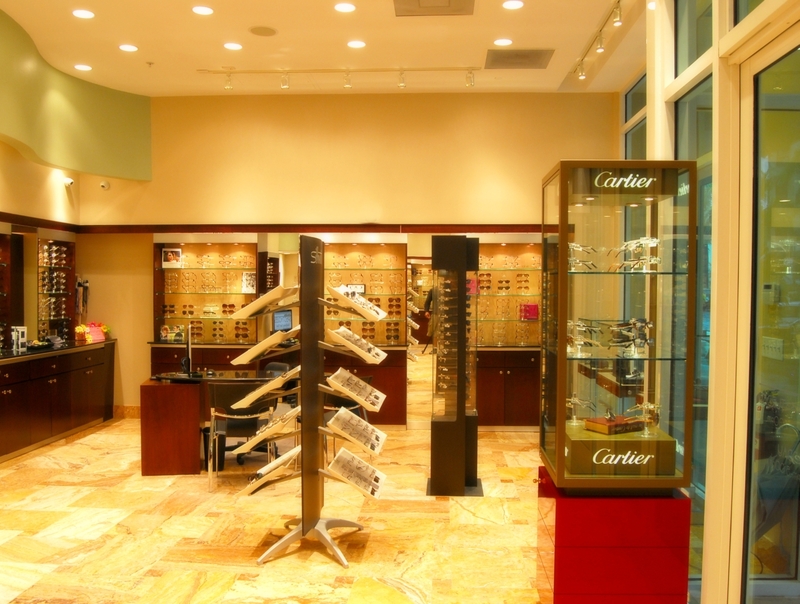 Come in and look at the latest styles from Gold and Wood, Cartier, Chrome Hearts, Etnia Barcelona, Oliver Peoples, Lafont, Silhouette, Chanel, Tiffany, Maui Jim, Mykita, Tom Ford, Isson, Kame ManNen and Zero G.
Spectacles also offers comprehensive eye exams from an independent doctor of optometry. 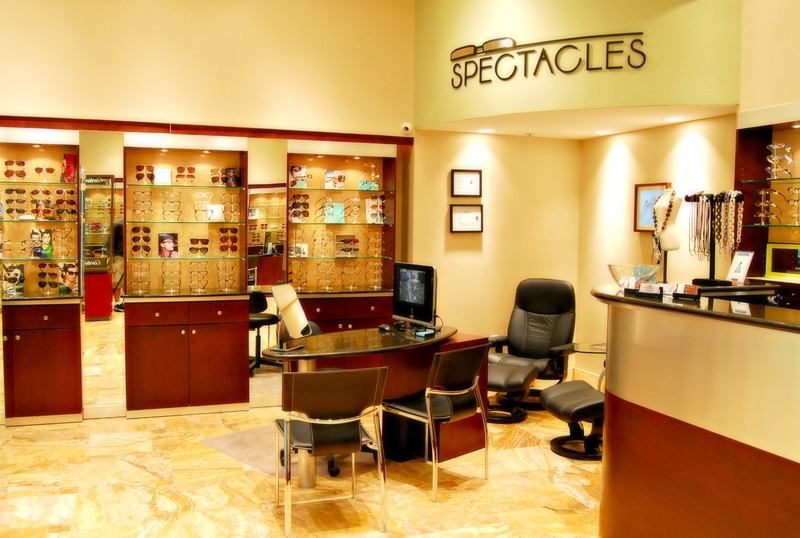 Schedule an appointment with the doctor or one of our licensed opticians today! 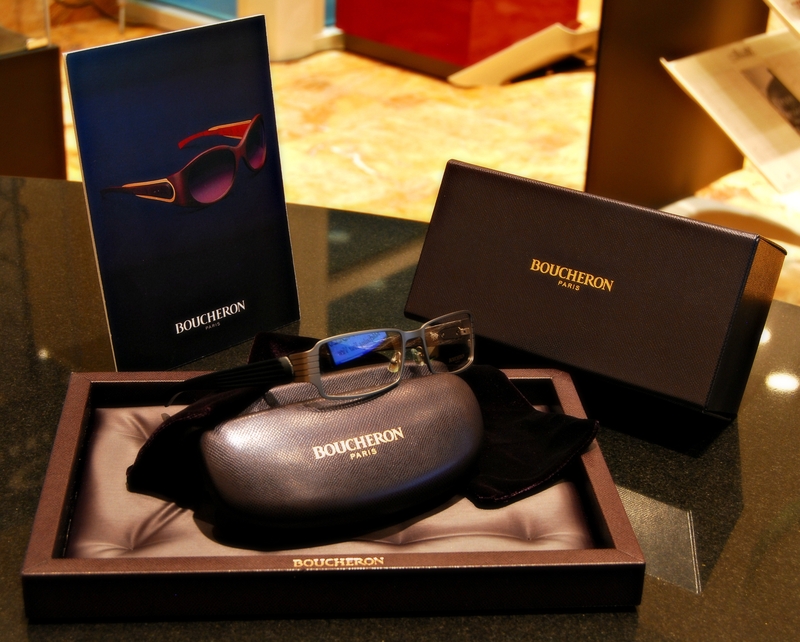 For more about the latest in designer sunglasses, visit our sister store – Shades by Spectacles. 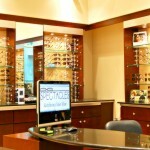 Call to schedule a full eye care consultation with our Independent Doctor of Optometry. 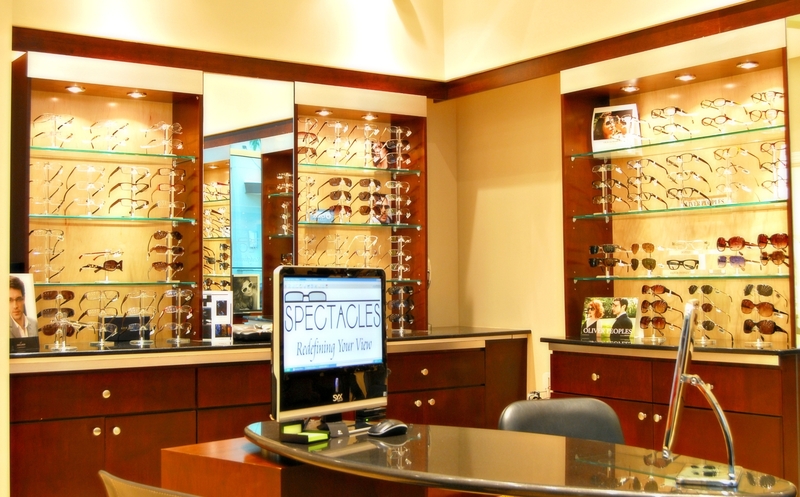 We carry the latest styles in designer frames and have a wide variety for you to choose from. If your glasses are broken, we will exhaust all options to get them back on your face with limited costs to you. We can order most of the brands, remember you will need a signed prescription to order contacts. Awesome eye exame, and post service. 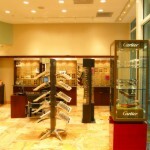 I have unusual vision needs and this is the best service in Collier county. Very grateful of attention and out of the box solutions for a desperate customer. Highly rec’d. All the staff are eager to meet your needs. Every time! Schedule a full eye-care consultation with us today!